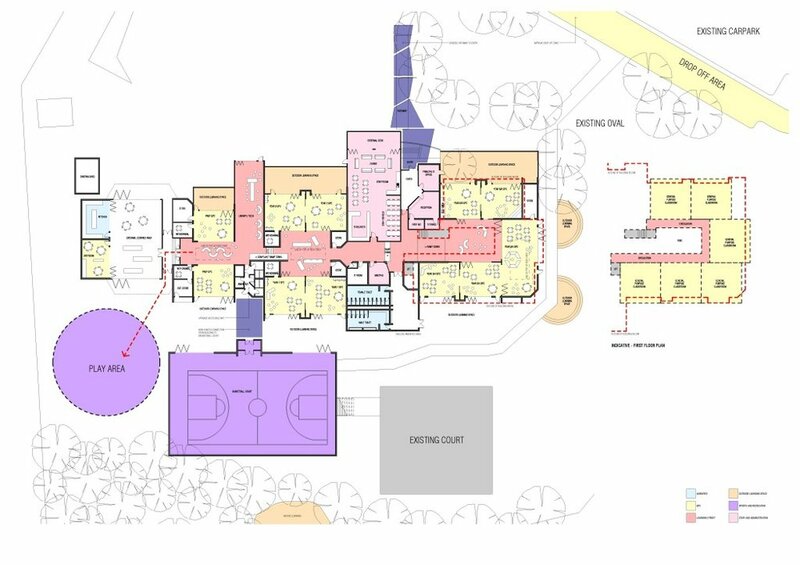 St Augustine’s Primary School in Frankston South is rapidly outgrowing the current building and we are working with the school to develop a master plan for the next ten years. Existing learning spaces will be remodelled to allow greater flexibility, and additional learning spaces will be incorporated to cater for the increasing school population. Administration and staff facilities will be updated and extended to meet current and future requirements.